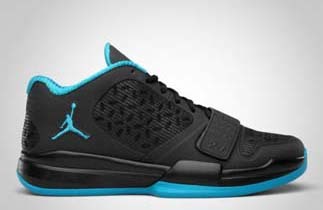 Jordan Brand promised to bring stunning new models this 2011 and they are living up to all the hype. After the release of the first batch of the Air Jordan 2011 in February, they are set to make a lot of noise again this march with the scheduled release of the Jordan BCT Low. 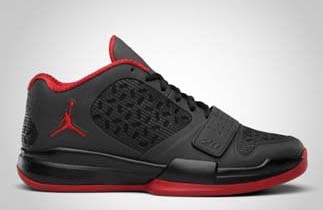 The Jordan BCT Low, which features a low top cut with a forefoot strap similar to the Jordan Evolution ’85, will come out in two promising colourways this month – the Black/Orion Blue and the Black/Varsity Red – somehow similar to the color combination of the Jordan CP3 IV. With is futuristic design, this new sneaker from Jordan Brand is expected to hit strides this month so grab one immediately because this will be a hot item once it is released this March!